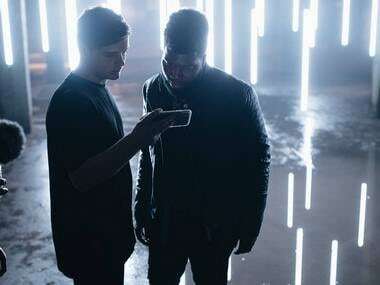 Martin Garrix released 'Ocean' featuring Khalid on 15 June. 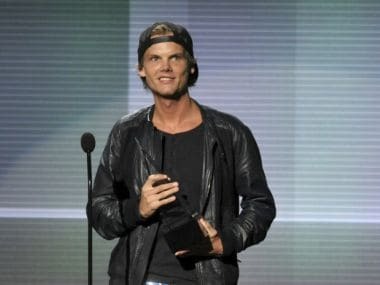 Many celebrities took to Twitter and reacted to the death of Avicii, who's real name was Tim Bergling. 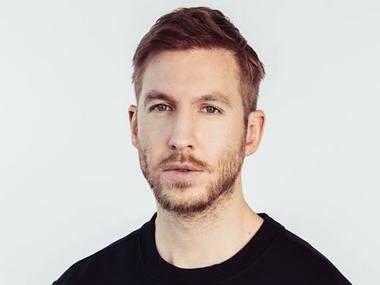 A few weeks before the launch of the Apple iPhone 7, Apple today announced that Apple Music Festival will return to London's Roundhouse in September. 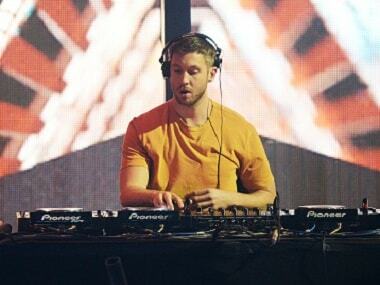 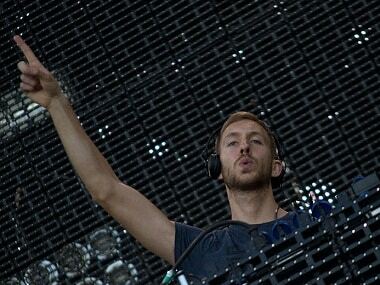 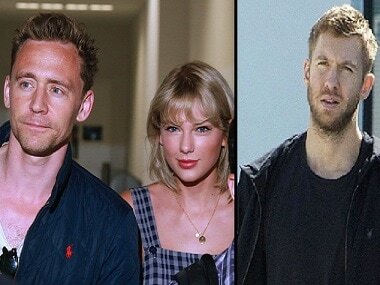 Calvin Harris feels manipulated after seeing how public Swift is with her new guy, Tom Hiddleston.